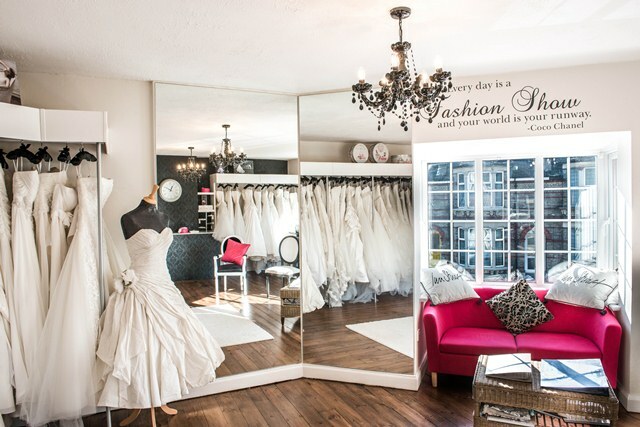 Bride and Groom Kent Ltd is an established Bridal and Grooms wear boutique based in the beautiful Heritage town of Gravesend Kent. We are a dedicated small team who believe that choosing your bridal gown should be a fabulous experience as well as being great fun! Not letting the men go off on a tangent we offer an exquisite range of mens formal wear which is available to hire or buy and will compliment any bride. Our menswear designers include Masterhand and Wilvorst. We are also an exclusive stockist of the Masterhand black label range. Gravesend is just 22 minutes away on the high speed train from central London (St. Pancras) and we are then either a 5 minute taxi ride away or 15 minute walk from the Gravesend station. We are also only a 10 minute drive away from Europe’s largest shopping centre Bluewater, so why not make a day of it when you visit us!